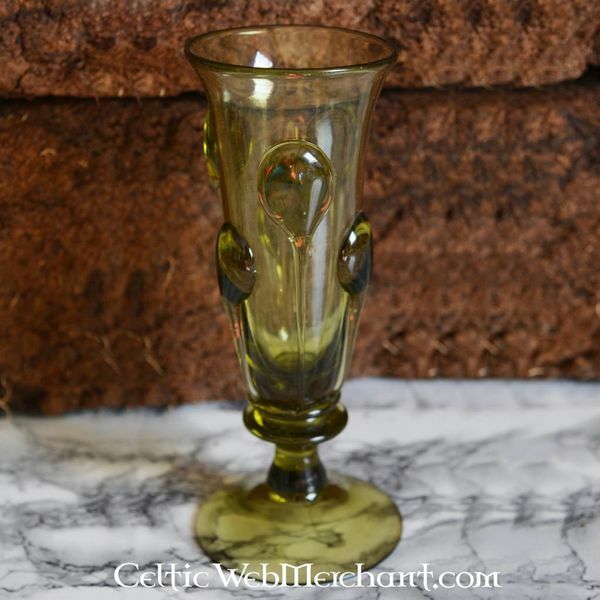 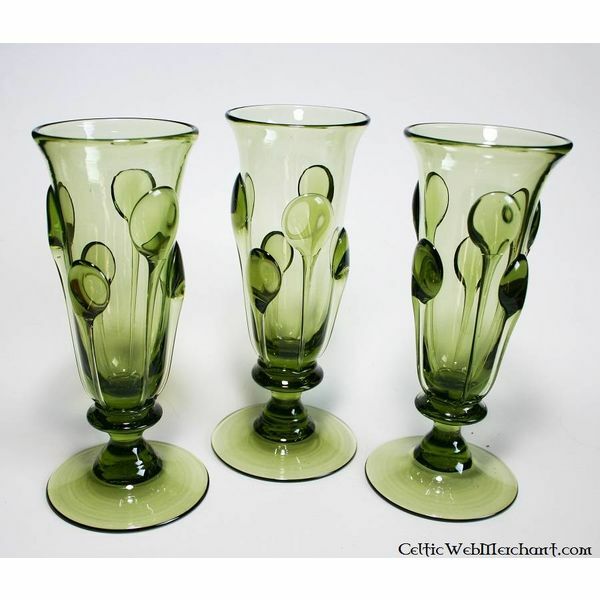 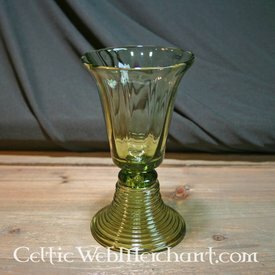 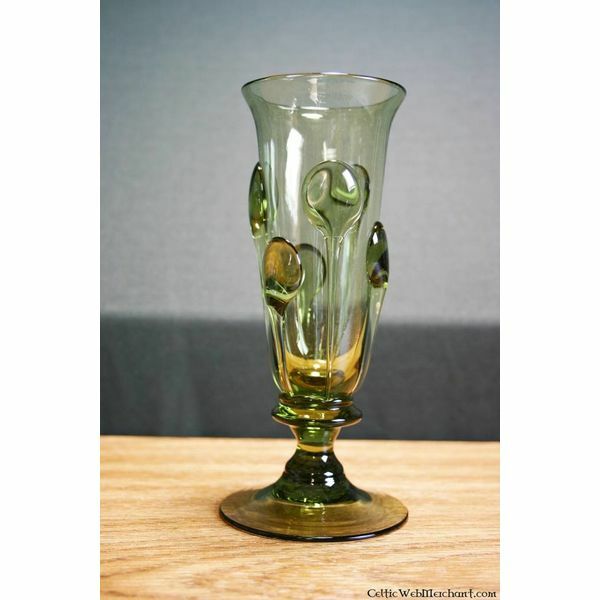 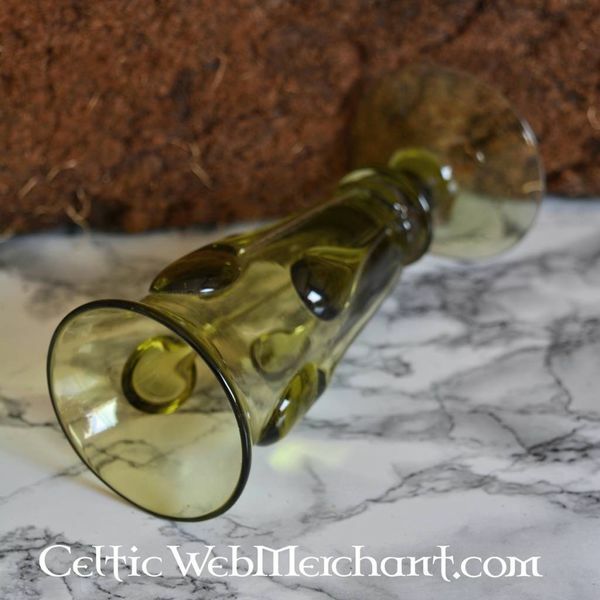 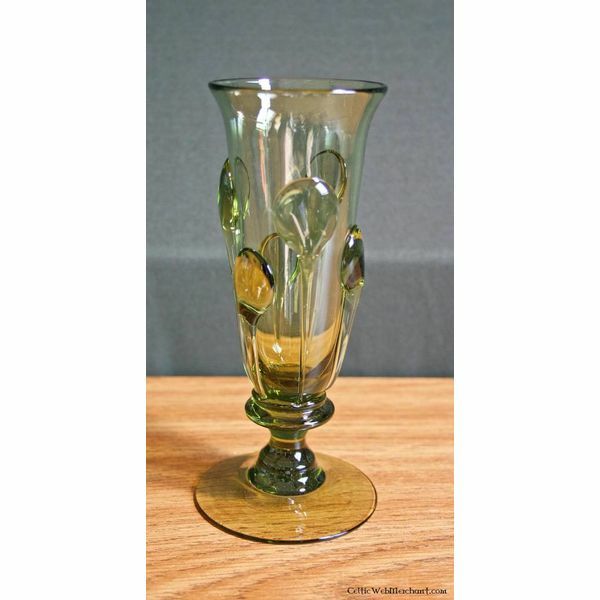 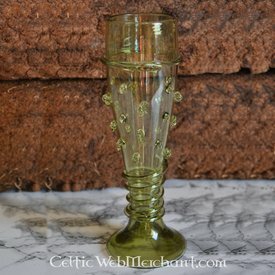 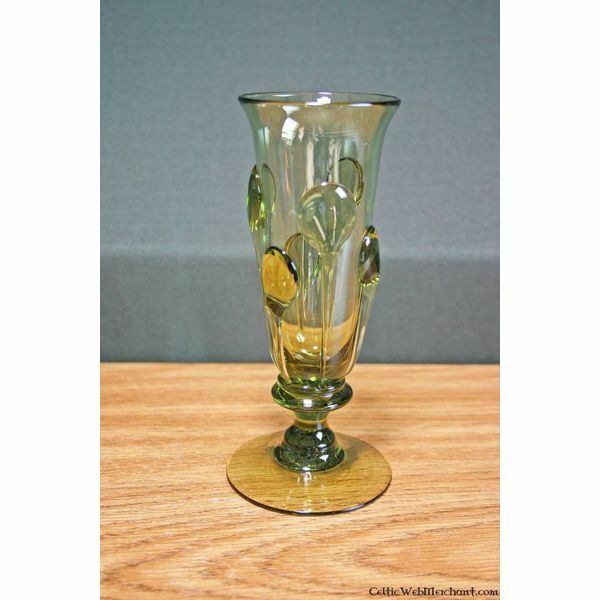 This glass is a replica of several 14th and 15th century originals excavated in the Czech Republic and Germany. 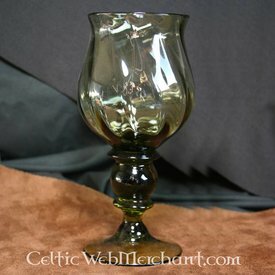 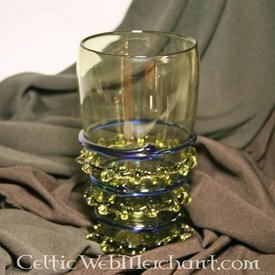 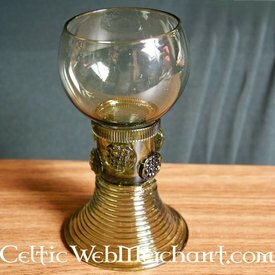 These glasses were originally made in Bohemia. 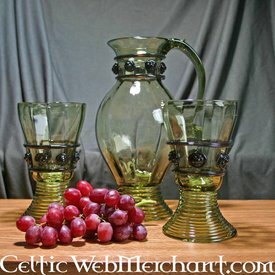 It is made in the Gothic art style. 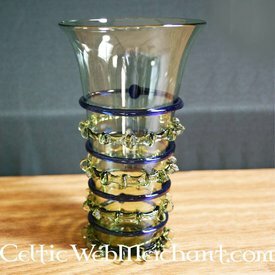 This glass is completely handmade and its height is 15 cm.